CEM I 42.5 R Portland Cement is a hydraulic binder according to SANS 50197. 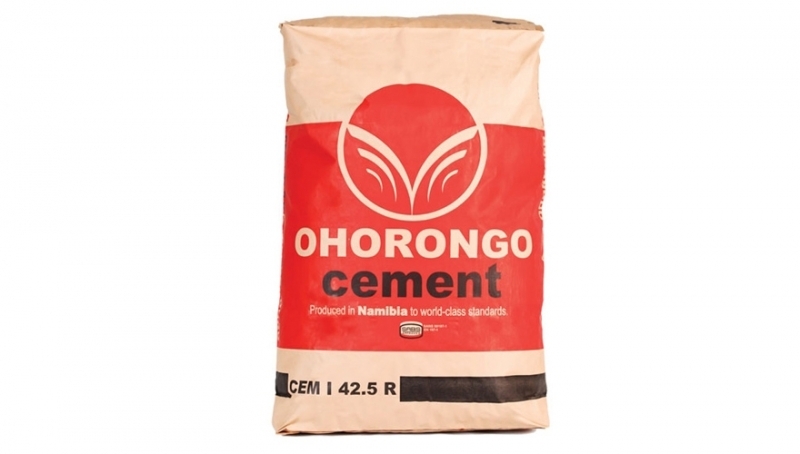 The main component is Portland cement clinker finely ground together with calcium sulphate, which controls the setting time for CEM I 42.5 R. Stringent production control during the entire production process ensures consistent high quality. CEM I 42.5R Portland Cement is a rapid hardening cement ready for early strength or higher strength class. The cement is designed to meet a strength class 42.5R. CEM I 42.5R Portland Cement can be used in applications where a higher early strength or strength class is required. It can be used in ready-mix concrete, precast concrete, or production of concrete goods. Typical applications are concrete, mortar, masonry products and shotcrete. Higher earlier strength in counteracting the effects of cold weather conditions. 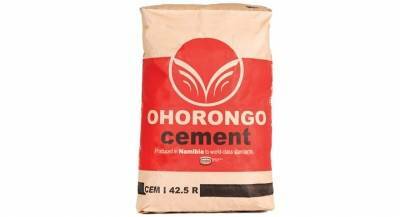 Gives higher early strength for a given cement content. Earlier pre-stressing for pre-stressed concrete. Earlier stripping time for molds and formwork. Higher strength class of concrete. CEM I 42.5R is compatible with commercial chemical admixtures..